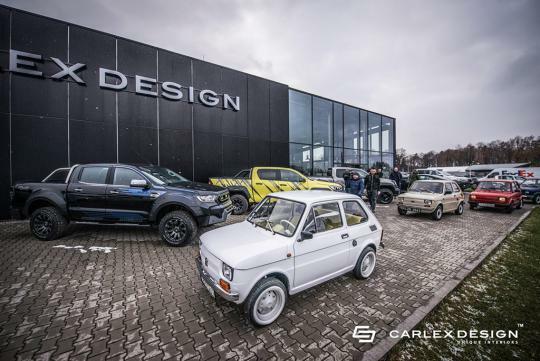 Tuner Carlex Design has announced that the Fiat 126p is on its way to its hollywood owner, Tom Hanks. 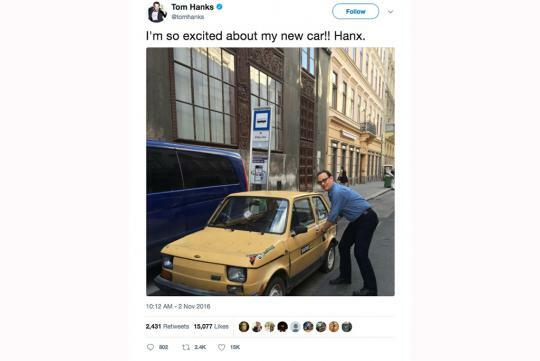 The owner had tweeted a few times last year that he wanted one and each tweet showed him trying to get into his "new" car. 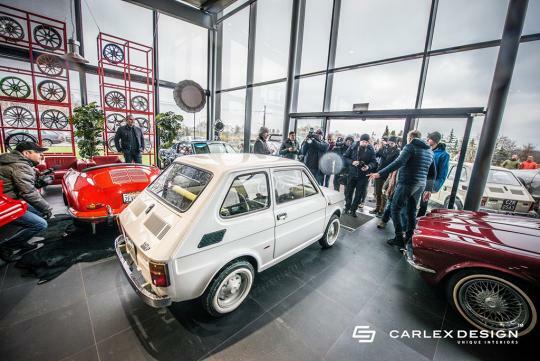 Upon receiving news of Hank's love for the car, local Poland fans raised funds to get him a car and Carlex Design got involved in restoring it. After spending quite a bit of time in the workshop, the one of car is finally ready and has recently started its journey to the States, where it will meet up with none other than Hollywood star Tom Hanks. 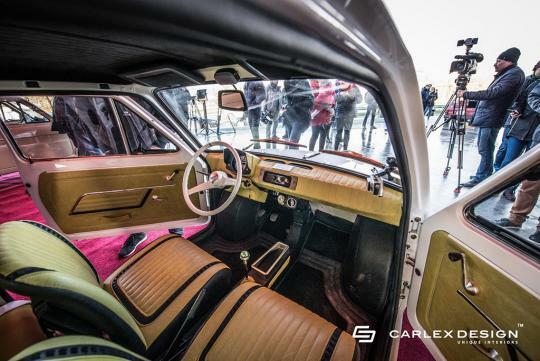 The Polish tuner managed to keep the car's original outlook, while improving the cabin quality and adding buttons and switches to resemble those found on old typewriters.